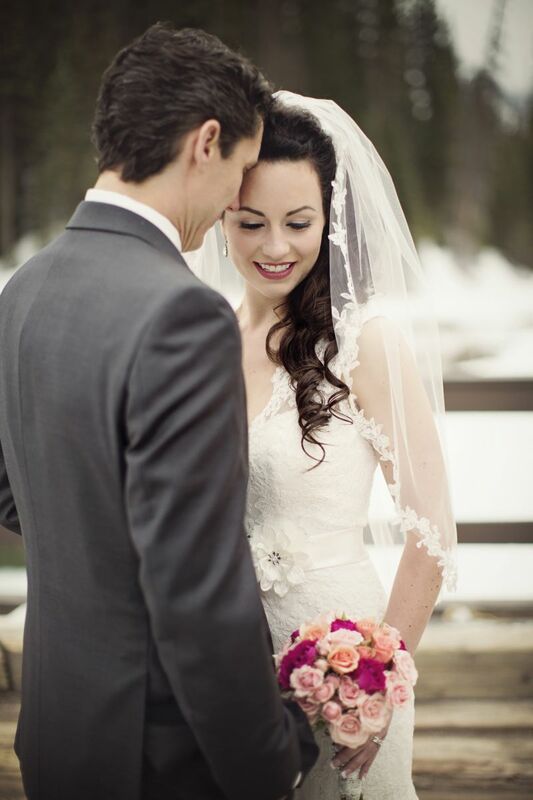 I was super lucky to stumble upon Jenna when searching for a make-up artist for my wedding in Canmore, AB. She was recommended to me by local vendors and after testing the waters with a trial, I was confident that she would do an amazing job on the day of. It was no surprise that she did just that - I was so pleased with how my make-up turned out. With all her experience, I trusted her to create a look that suited me and it turned out absolutely beautiful. 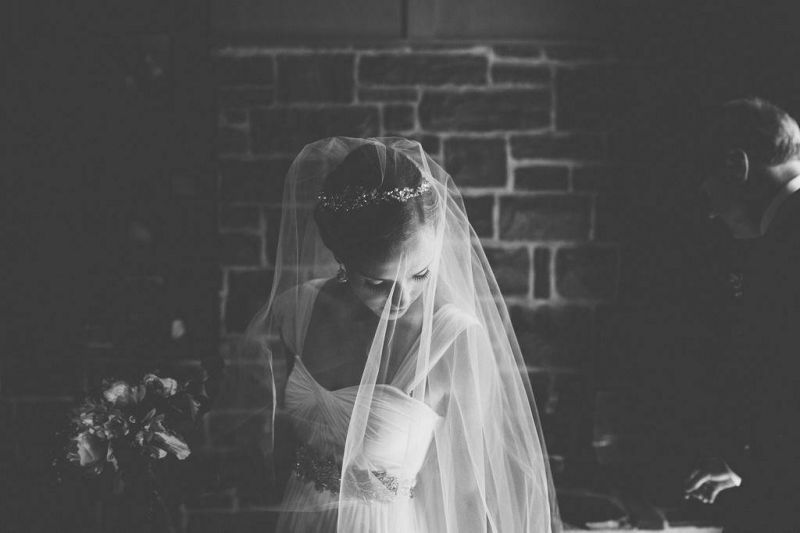 She uses great high-end products so there was no risk that my sensitive skin would react and best of all, she came to me on the day of which allowed for some great getting ready photos. 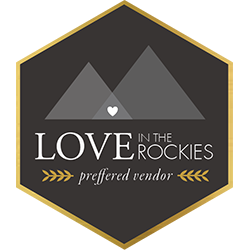 I thoroughly enjoyed her calm and down to earth attitude and would highly recommend her work to anyone looking for a make-up artist in the Canadian Rockies. Jenna is a pro. She showed up on time and is obviously completely committed to and a master of her craft. She made my mom, sister and I look (for lack of a better term!) unfreakingbelievable! 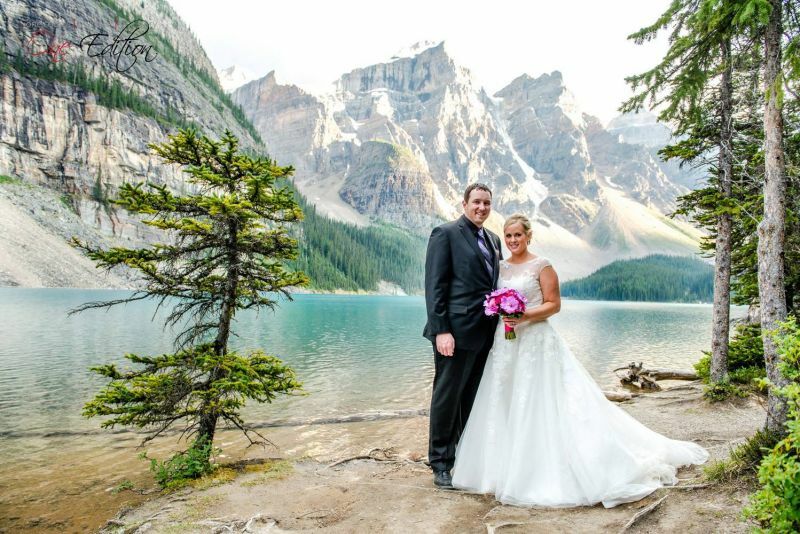 Coming from Toronto, I was blown away to get Jenna's level of professionalism and expertise in a place like Banff. I never do selfies and I did approximately 50 before I washed off her work as I doubted I would ever look this good ever again. Jenna is sweet, down to earth, lovely and kind. She made us all feel so comfortable as she worked her magic. She was focussed, took into account our styles, personalities, and the dresses we were wearing when she decided what to do with our makeup. 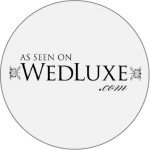 Best of all (brides take notice here! )..it was great to have the time immediately before the wedding booked up with Jenna because it means you are removed from the last minute mayhem of the wedding. Just book Jenna! You will not regret it! Thank goodness for Jenna Anderson and her talents! 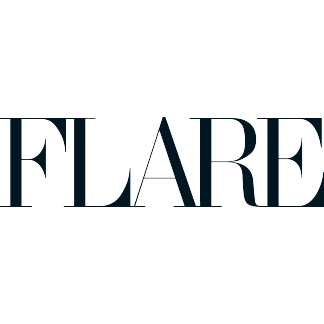 I found Jenna through her website which is stunning and easy to navigate. When I contacted her she was quick to respond and very friendly! Jenna was so good to me, she even squeezed me in for a makeup trial on very short notice. On the day of my wedding, Jenna was calm and in good spirits, exactly what I needed! She took her time and the results were breathtaking. She managed to complete 7 makeup applications including my own! Every single one of us looked stunning! She adapted her techniques to everyone's skin tone and features, so not one of us looked like we were mass produced. We were so fortunate to meet Jenna. 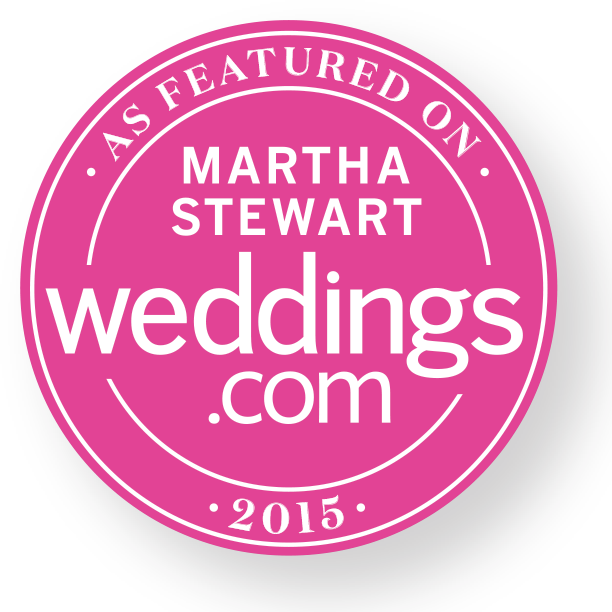 Every bride deserves to feel the way I did on my wedding day! Jenna, you were truly amazing. From setting up the initial trial & then coming to our hotel on the day of our wedding you were very flexible & just fantastic! I couldn't believe my eyes when I saw my face at the trial & you were spot on for the day! My whole bridal party & my mum felt very comfortable having you do their makeup as well. It was nice to have someone so easy-going yet still professional to be apart of the preparation for their special day. You definitely calmed a bride's nerves!!! Thank you & good luck with your business ventures! Jenna is a truly talented makeup artist and all around lovely human being. Her calming presence was an important part of our big day and her skills drew out our wedding party's inner and outer beauty. 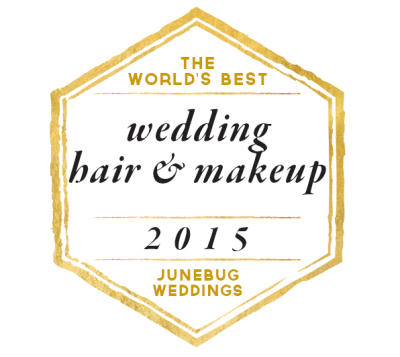 I would recommend Jenna to any bride looking to feel truly beautiful on her wedding day. My entire experience with Jenna was amazing. I met with her to do my Bridal Makeup Trial and am SO lucky I have secured her for my Bridal (and Bridesmaids) Makeup at my wedding this summer! She was organized, professional, so friendly, and so interested and attentive to my personal style and skin/makeup goals for my wedding! I was extremely happy with how my makeup looked-was natural and she used top of the line products for everything! I honestly cannot believe how lucky I am to have found Jenna and to have her be part of my wedding morning! As a photographer, I love working with other creatives and artists. Jenna creates very beautiful work and has a great eye for the small details, is efficient and always on time. I always look forward to working with her during the wedding season. Don't keep searching, just get in touch with her now. I can't recommend her enough and wish I could work with her on every wedding!! 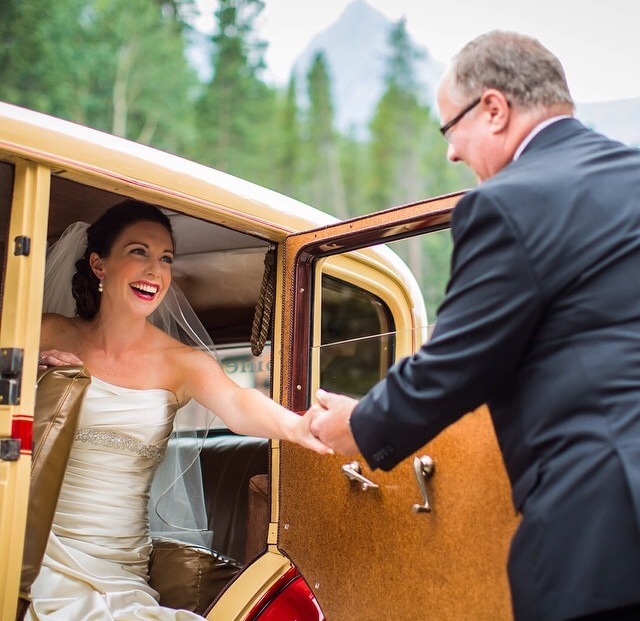 We just had Jenna do makeup for a group of 4 people at the Banff Springs Hotel on May 3, 2014 and she did a fantastic job. She seemed to know exactly what to do despite having never met us and only knowing a little bit about our dresses (as we booked a bit last minute). The results were wonderful! Everyone loved their makeup and it stayed looking perfect all night. Would totally recommend Jenna! Jenna truly is amazing! This was where I was most stressed out about my wedding. Being as I hardly wear makeup, I was worried I was going to feel super uncomfortable being all done up. As soon as I met Jenna her presence made me feel calm and I put my trust in her. When she showed me the finished product I almost cried! She gave me exactly what I wanted, to look fresh and natural for my special day! Thanks a million Jenna! My brother is getting married this summer and my mom and I wanted to take a make up lesson so would feel more confident on the days we wouldn't be getting our hair/make up done (showers, rehearsals, gift openings, etc). I found Jenna through her website - she was very prompt in returning messages, arrived exactly on time and spent a lot of time trying to understand what exactly we wanted to get from this session. She has a very relaxed, warm vibe and I enjoyed spending time with her. It was such a fun afternoon! I learned a lot and had a great bonding session with my mom. The tips, tricks, techniques we learned were invaluable - she made us apply half of our own make up to make sure we were doing it properly. She went through both of our make up bags and told us what we needed to ditch and then gave us product recommendations for what to buy. Jenna gave us practical suggestions for what we were actually willing to do in terms of make up application (my mum is definitely a make up minimalist) and our lifestyle. It was a very fun afternoon and would be a great idea for a bridal shower or girls weekend. 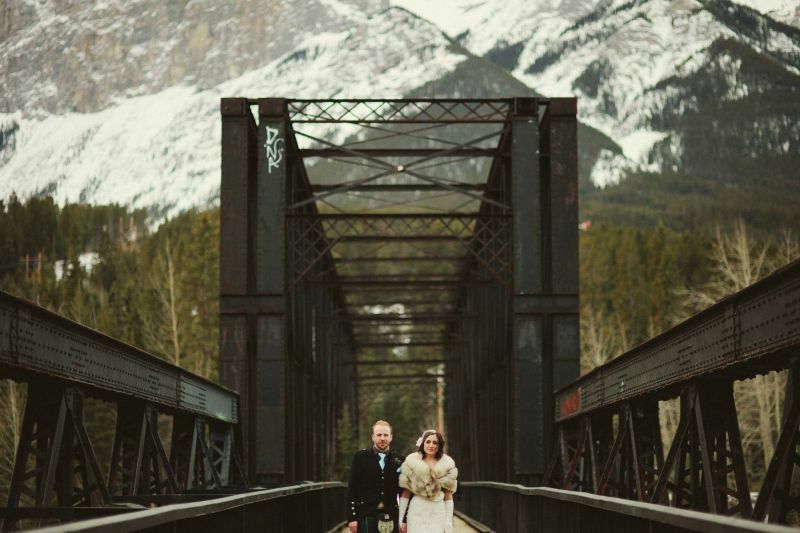 I am disappointed that my brother isn't getting married in the Canmore area as I would have loved to have worked with Jenna for the actual wedding. I have zero hesitation in recommending her services.